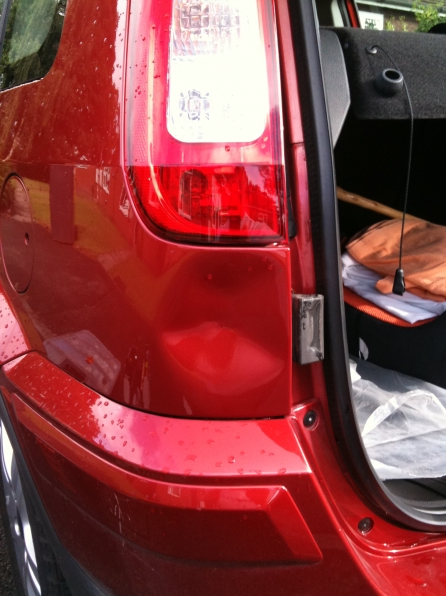 Car Dent Repair Centre In Peterborough - Book Now! 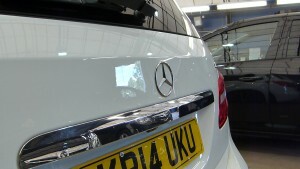 Visit our Dent Repair Centre in Peterborough! Paintless dent removal or PDR, is the preferred method for removing dents, dings, creases and hail stone damage from your car panel work when there is no paint damage. It is faster than traditional repair methods, higher value as your factory paint is maintained and the integrity of your vehicle is kept intact. It is regarded as an art throughout the automotive industry and takes an enormous amount of skill to perform. 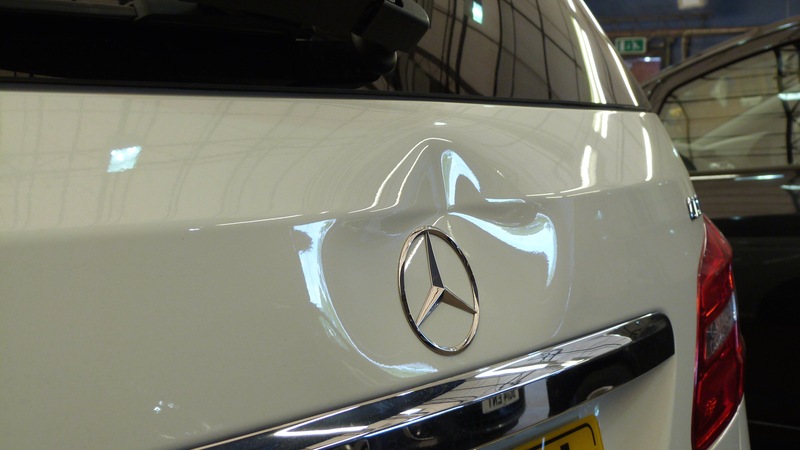 Specialist precision tools are used to access the dent from behind the damaged panel to manipulate the metal back to it’s original form without affecting the paint. In areas where using this technique is not possible, for example the roof rails, a specialised glue system is used to ‘pull’ the dent out. 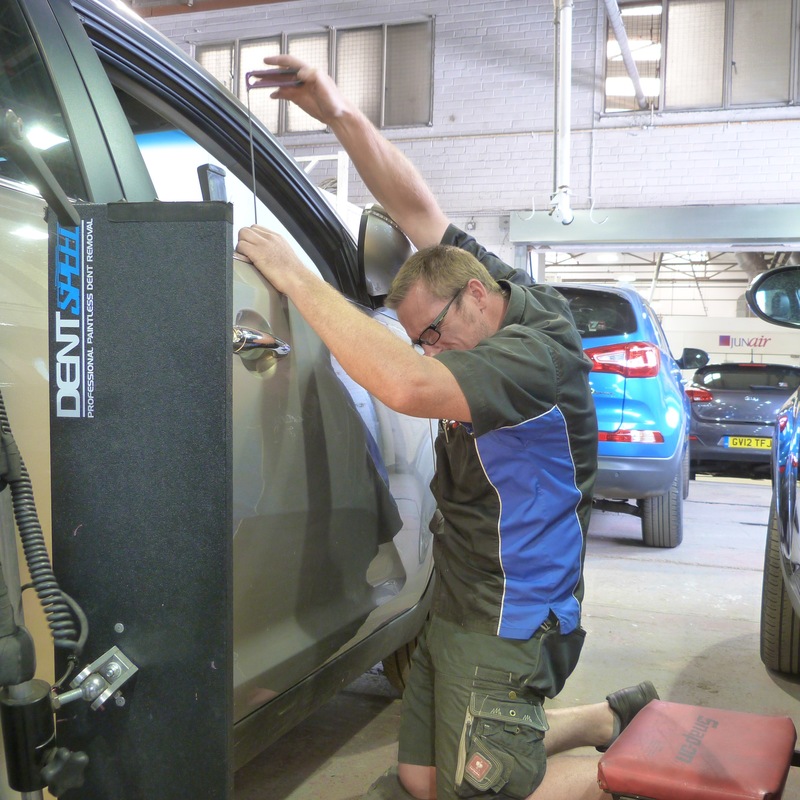 When PDR is carried out by a certified experienced technician the results are incredible, the repair will be invisible with a lifetime guarantee. There are only a handful of companies that offer this service and even fewer that can deliver it to the highest standard. At DentSpeed we only offer the highest quality repairs. In our fully dedicated repair centre. You can either drop your car with us and collect later at a time to suit you once the dent repair is completed, or you can take advantage of our waiting area complete with complimentary drinks and WIFI. Unit 11, Reynolds Industrial Park, Stevern Way, Peterborough, PE1 5EL. In addition to our fully equipped dent removal centre, we also offer a convenient mobile service, meaning you can have your repair carried out at your home or place of work at a time convenient to you. This can be done by scheduling an appointment with one of our certified technicians. Contact us today to find out more, or drop in for a coffee and a chat, we’ll be happy to see you. Remember, no filler or paint on any of our repairs!